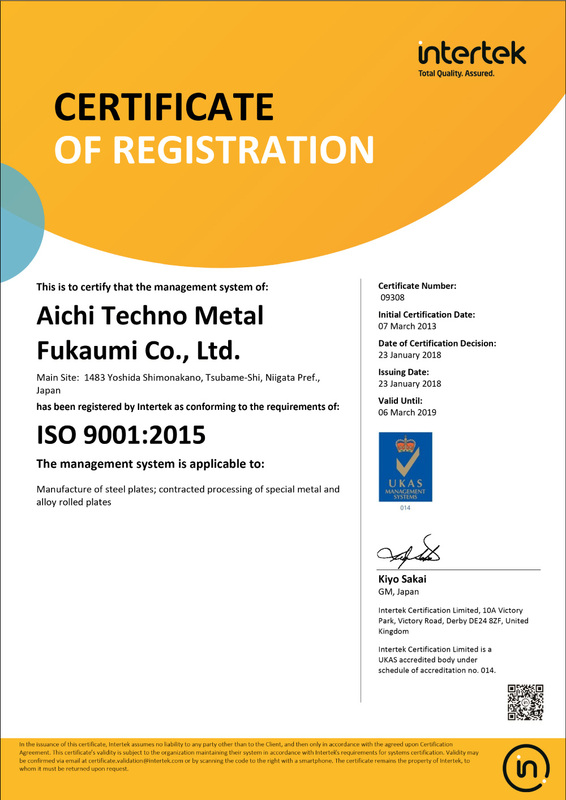 We received ISO 9001:2015 certification on 23/Jan/2018. 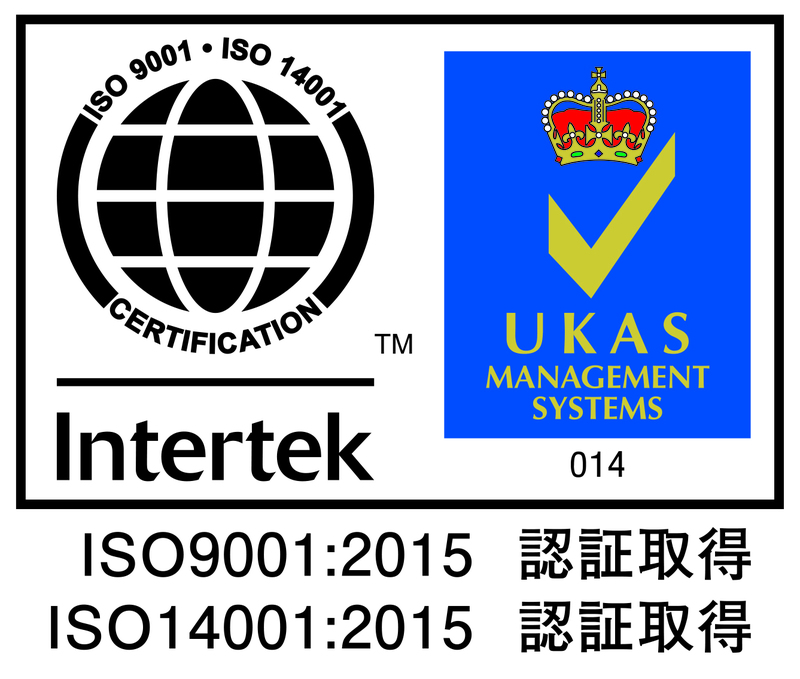 We received ISO 14001:2015 certification on 23/Jan/2018. © AICHI TECHNO METAL FUKAUMI Co.,Ltd All rights reserved.